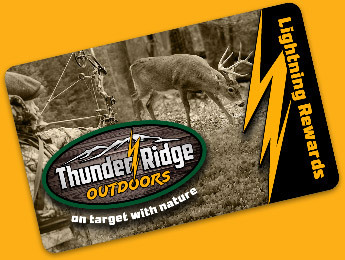 Our hunting and food plot products are available at the following dealers' locations. 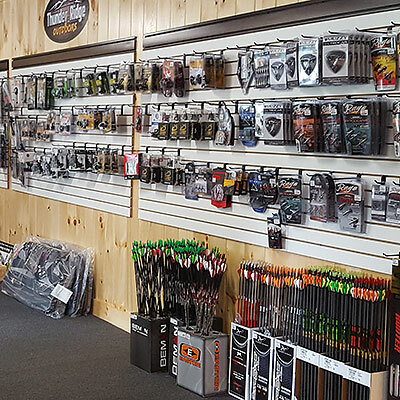 We are a local archery retail store in southern Lancaster Co. We are an authorized Parker & Quest bow dealership. We have been in business for over 10 years. We take pride in our work. Visit today! If you cannot find a dealer in your area, please use our contact form or call John Stoltzfus at 717-989-6239 for assistance. 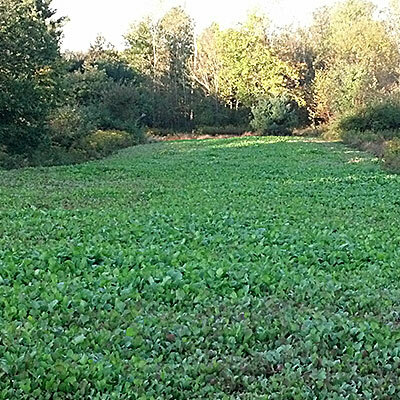 We understand that buying the equipment to manage your food plot may not fit your budget right now, or you may just not have the time to do the preparation and maintenace that a good hunting plot needs. 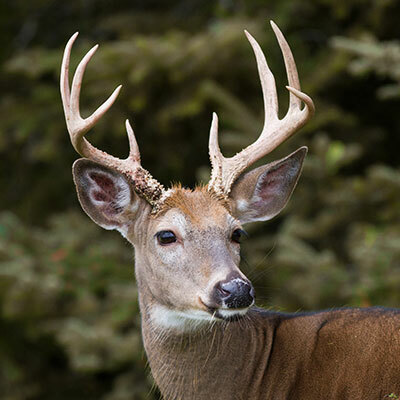 We can handle all aspects of food/hunting plot preparation, soil testing, seed planting, and maintenance for you.